Unknown to many is that we can essentially use naturally available minerals to enhance our facial and skin appearances. I personally use a blend of three clays in Apple Cider Vinegar commonly known as ACV and some little activated charcoal. Yes, this will sound weird and wonderful to many especially those that never thought that clay can be used as a face mask. These resources are economical and readily available. 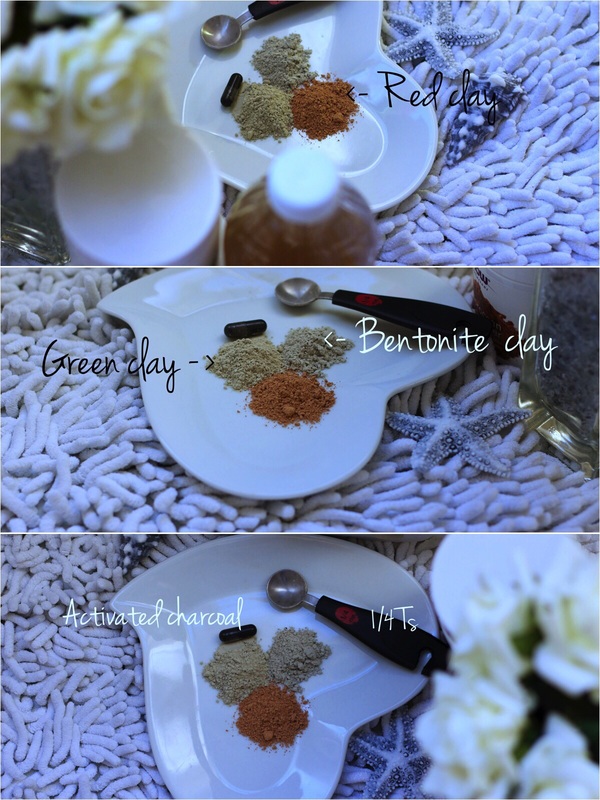 The clays I use are; Bentonite, Red, and green clays. Detoxification, expelling the toxins and bacteria from the skin's surface. Renders the skin with numerous minerals. Heals the deadly Eczema skin disease. Beautify the complexion, removes dead skin and treat acne. Cure a myriad of skin issues. · Renders the skin soothing characteristics. Green clay is a very fine powder that is sourced from Montana. It also has an exceptional chemical composition and useful in reclamation. This clay will pointedly upgrade the blood circulation in the face and optimize the functions of the oil glands in the skin. Activated charcoal is a carbon that has been treated to increase its absorbency. When doctored on the skin, the dirt and other small particles on the skin comes into contact with the charcoal, sticks and eventually gets washed away during rinsing of the face. Now think of mashing up all these important minerals with ACV and applying it on the skin? Let’s follow this procedure that I routinely take when doing mine. Take ¼ teaspoons of each clay and put them in a clean bowl. Mix utterly and obtain a homogenous color. In the bowl, add 5ml of ACV and mix it well to obtain a superbly smooth paste. 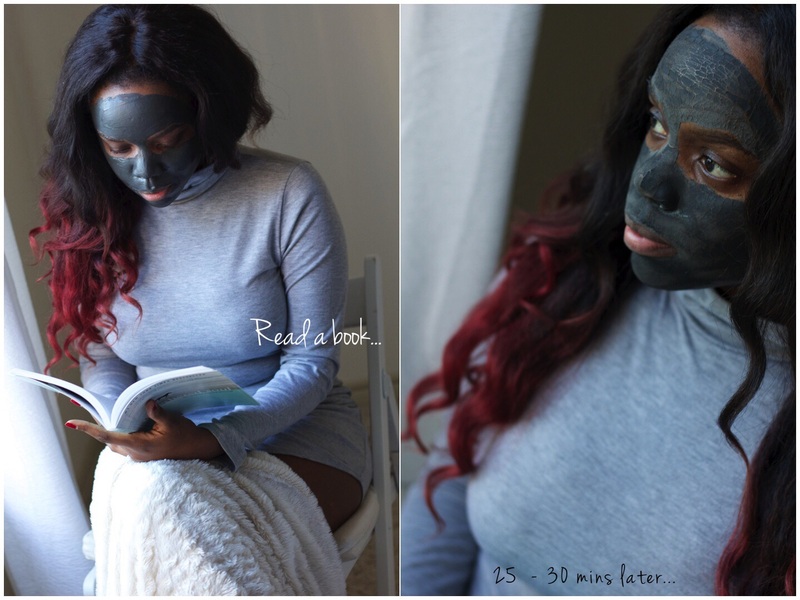 Add to the paste ½ teaspoon or empty one charcoal capsule of activated charcoal and mix it again. The color of the charcoal will dominate the entire paste. After applying it on the face and neck, let it sit for 25-30 minutes. Finally, rinse it off, wipe smoothly and check out your rejuvenated face in a mirror. No more mind-numbing face, perfect your looks using this amazing natural paste and get yourself cheery all day. Commit to memory that ‘you are never fully dressed without a genuine smile’. Worth a trying, however - I think lemon juice might be a little too acid for my face.